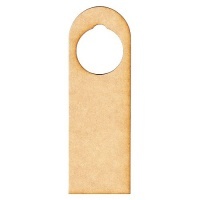 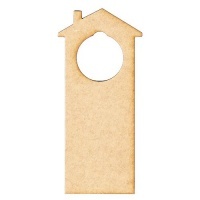 Here you'll find blank MDF door hangers in various styles. 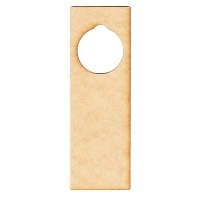 Door hangers can be used anywhere around the home, craft room or office - hang on door or cupboard knobs, peg shelves and more. 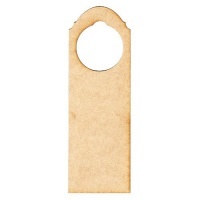 Personalise and decorate to suit!